Crimes and social problems reported within the town area can easily be resolved when traditional structures are strengthened. These structures include the setting up of Village Councils in areas where families live on freehold land. This is the opinion of Base Seiuli of Safotu Savai’i. At the moment, he is residing with his two siblings at Vaiala. Looking at the way things are, he said Savai’i life is very different from Upolu. “To be honest with you, I think the people in Savai’i who have been living traditionally and maintaining our culture are lucky,” he told Village voice. 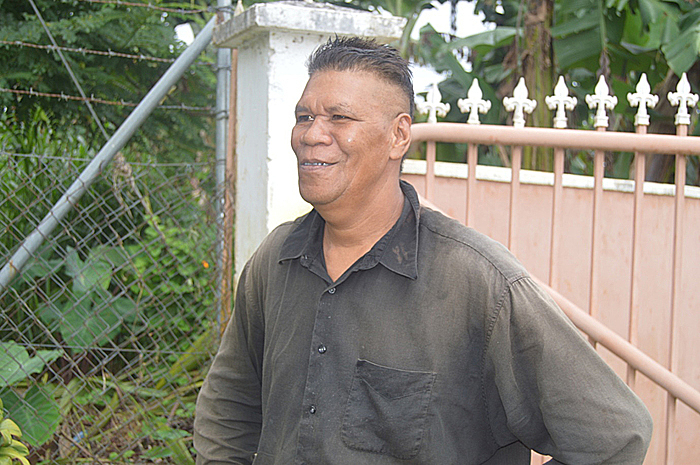 “I was born in Savai’i until I was old enough to come to Upolu to look for a job. Seiuli said law and order are protected in rural villages by chiefs. 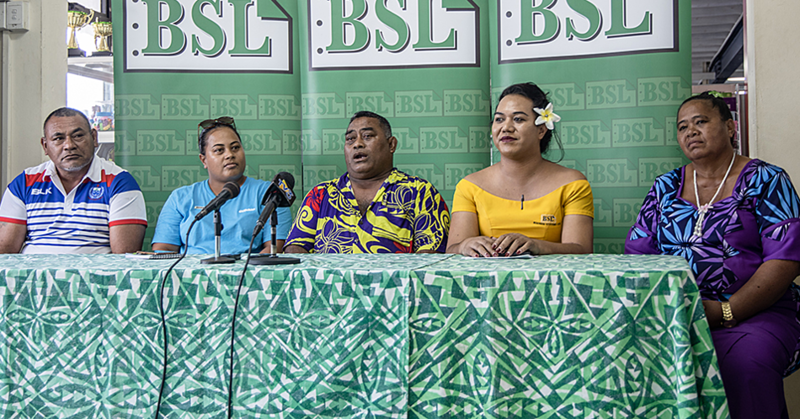 “Villages in Savai’i have village leaders who keep law and order to maintain peace in the village and that is why I feel people living in those areas are lucky. “Living there is also simple; everything is pretty much from your own two hands. 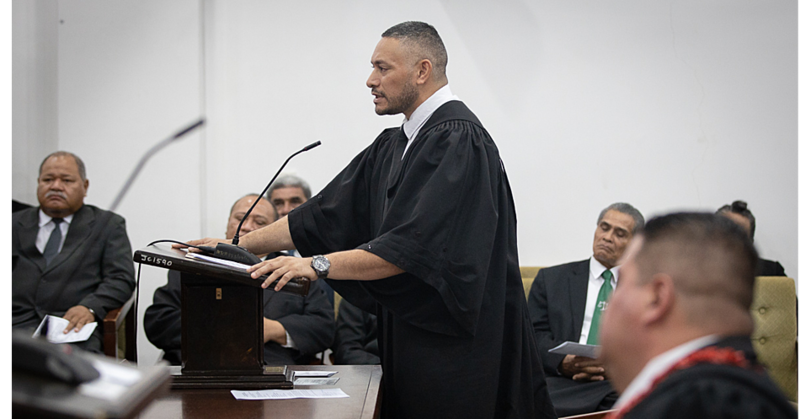 And with increasing number of people moving to the town area, Seiuli urged the government to establish a matai council to govern these public areas. 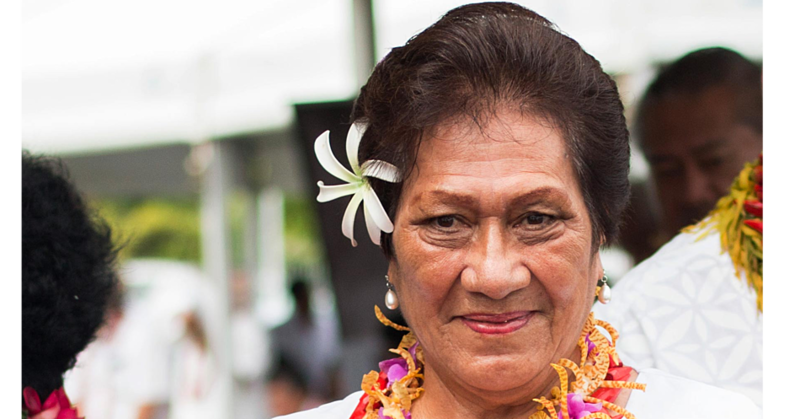 “There are many people living in these urban areas and they are all Samoans. I humbly ask the government to consider establishing village councils to govern these areas. “Because the town area is always the place where a lot of trouble has been happening. If we don’t do something about it, the crimes and problems will only get worse. Seiuli believes that more should be done to help the youth. “Many people just blame youth for all their wrong doings but we should be helping the youth. “Everyone makes mistakes but people can change, people can learn and move on.